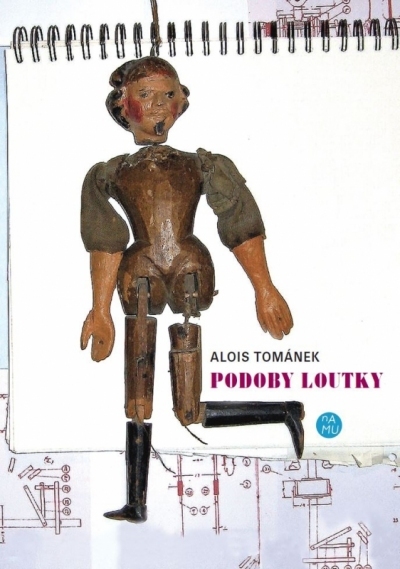 Would you like to make your own puppet but aren’t really sure how? This publication will show you. After three sold-out reprints of his original Czech version, famous puppeteer Alois Tománek has expanded the publication to include a more comprehensive overview of contemporary puppetry. 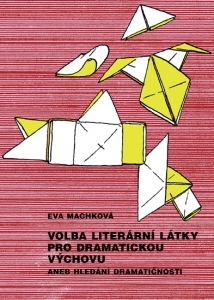 The publication, now available in Czech and English, has been in great demand by students of puppetry, as well as individuals interested in puppet theatre and those who want to learn more about the secrets behind the design and construction of puppets. 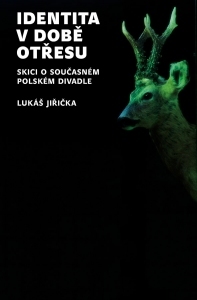 In each chapter, the author provides the reader with a comprehensive description of various types of puppets – including different kinds of anatomical features, the construction and technology that are unique to almost every type of puppet. 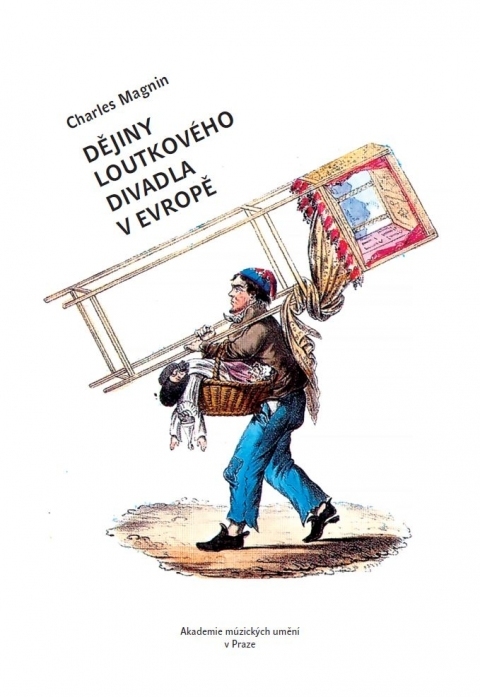 Readers will also discover more about the different types of Czech puppet theatre spaces, as the author draws the reader into puppet workshops and shows him how each part of the puppet works. 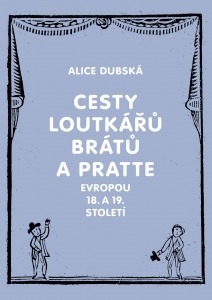 Part of the publication focuses on the space of the puppet theatre and performances, and also contains a glossary of terms associated with puppetry and a brief registry of important names associated to the world of puppetry. 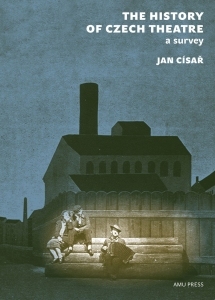 The publication also includes a colour appendix of photographs, illustrations and designs providing the reader with various sources of inspiration to create his own puppet and puppet theatre. 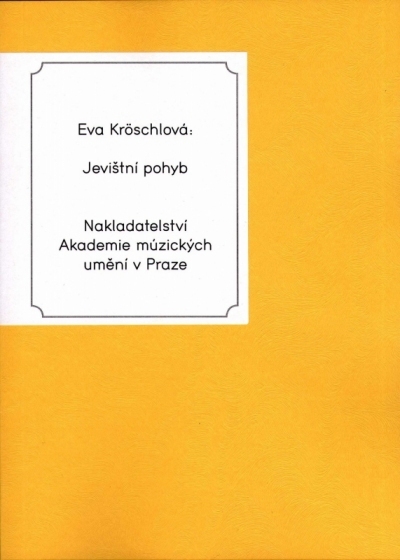 ISBN 978-80-7331-389-0, Published by AMU – Academy of performing Arts in Prague, Second edition, Prague 2016, 226 pages, book binding V2.